"Like Whose Line Is It Anyway... but LIVE!" 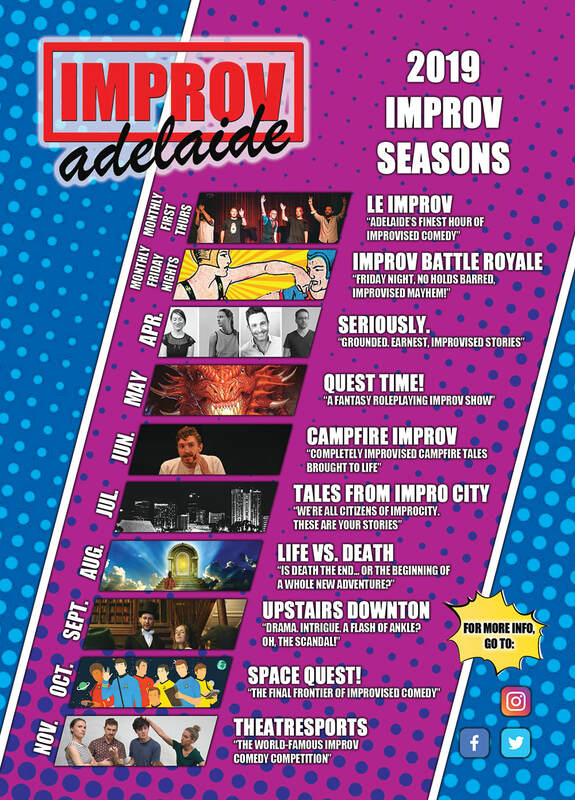 Once a month on a Friday night the best local improvisers come down to The Duke Of Brunswick to compete against one another in a no holds barred battle royale! Lots of games! Lots of laughs! Lots of drinks! 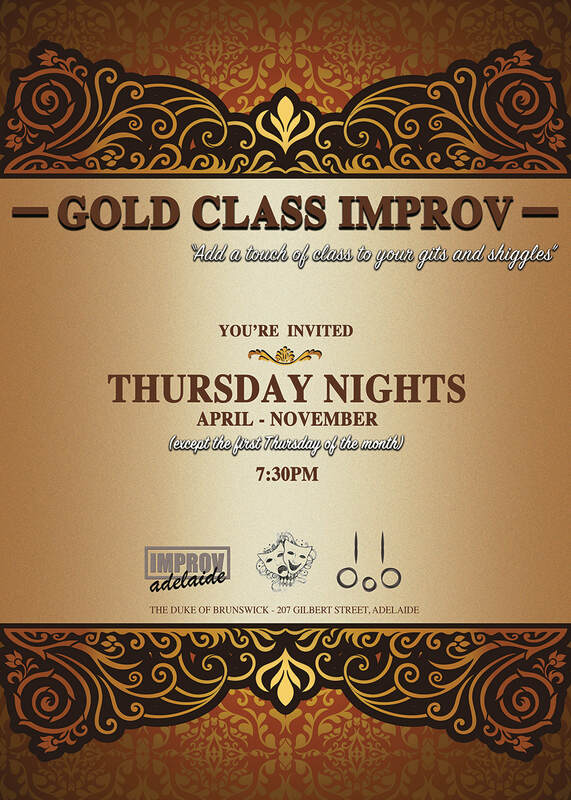 It's an improv party and you're all invited!